Locker hogging is an increasingly common problem in many changing rooms in gyms, clubs and spas. Members take the locker key home with them or leave their personal padlock on the locker, effectively ‘claiming’ it for their own personal use. As it’s unlikely that you’ve got the space – or the budget – to offer a private locker for each member, how can you stop this from happening? One answer is to upgrade the standard cam lock with a keyless locker lock instead. Rather than a key or fob, these digital locks open using a four-digit code. Employees can access the locks using a ‘technician code’. With this code, the locker can be checked for contents without affecting the code selected by the member. The locks can also be programmed to open automatically at a certain time of day. This is a good preventative measure as members will be less likely to leave contents in a locker if they know that it will opened at the end of the day. It also means that the lockers are easily accessible for cleaning. ‘Going keyless’ also has other advantages too. Members don’t have to worry about carrying a key around with them and lockers don’t have to be broken into or placed out of action while more keys are cut, which saves time and money. 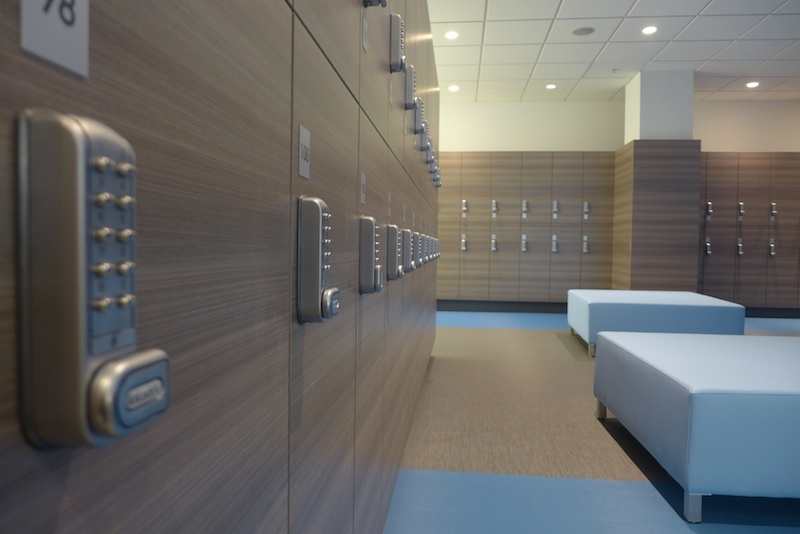 KitLock is an easy-to-use robust digital cabinet lock suitable for securing lockers in many different types of changing rooms. KitLock locker locks have large individual round buttons making it easy for members to key in their code. The locks show a red flashing LED light when locked so it’s very easy to see at a glance which lockers are vacant. To find the best locker lock for your application, visit our website for more details. ← What to consider when it’s time to upgrade your access control?